Melbourne independent book publisher Wilkins Farago is one of three publishers nominated in the Oceania region for the highly prestigious 2015 Bologna Prize for the Best Children’s Publisher of the Year. The annual award is run by the Bologna Children’s Book Fair—the world’s largest and most important children’s book fair—in association with the Italian Publishers Association. Now in its third year, the Bologna Prize recognises children’s books publishers who have ‘excelled in editorial innovation’ over the previous year. Six prizes are awarded, one for each geographical area: Asia, Africa, Central-South America, Europe, North America, and Oceania. 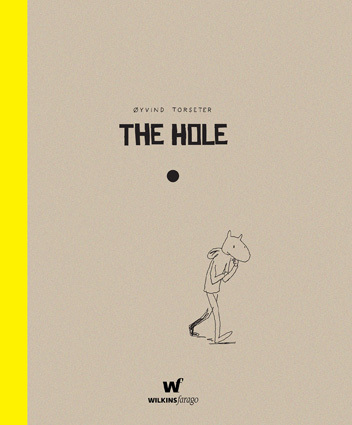 Oyvind Torseter’s innovatative and surreal tale about a hole that suddenly appears in a man’s new apartment. Wilkins Farago specialises in translating and publishing quality children’s books from foreign languages into English from its ‘office’ in South Melbourne. 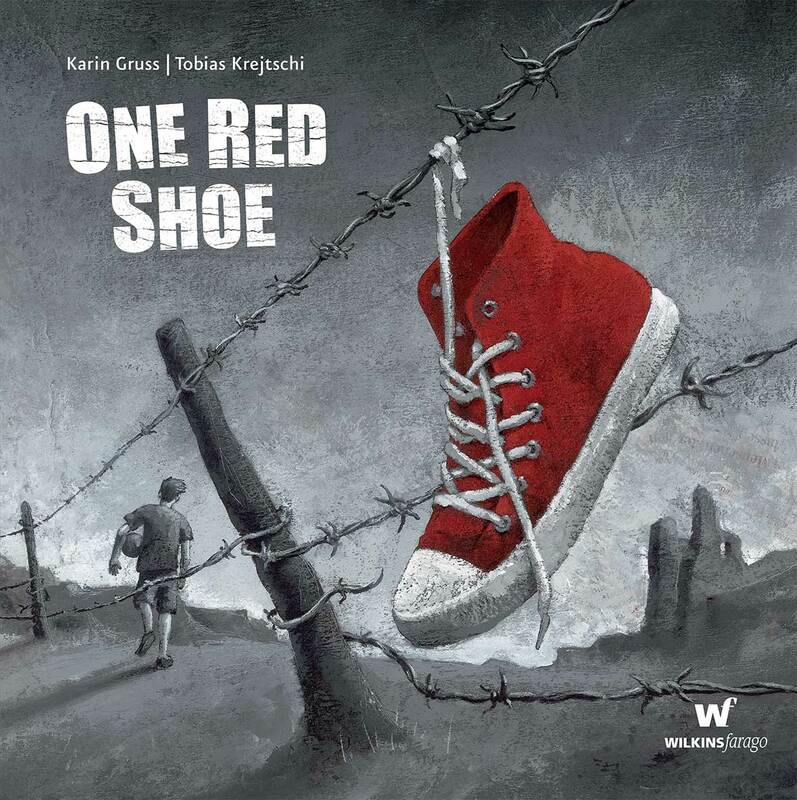 Key books published in 2014 included One Red Shoe (Karin Gruss & Tobias Krejtschi), a picture book set in the war-torn Gaza Strip, the surreal graphic novel The Hole and My Father the Great Pirate, Davide Cali and Maurizio Quarello’s moving story against the background of a historic mining disaster. 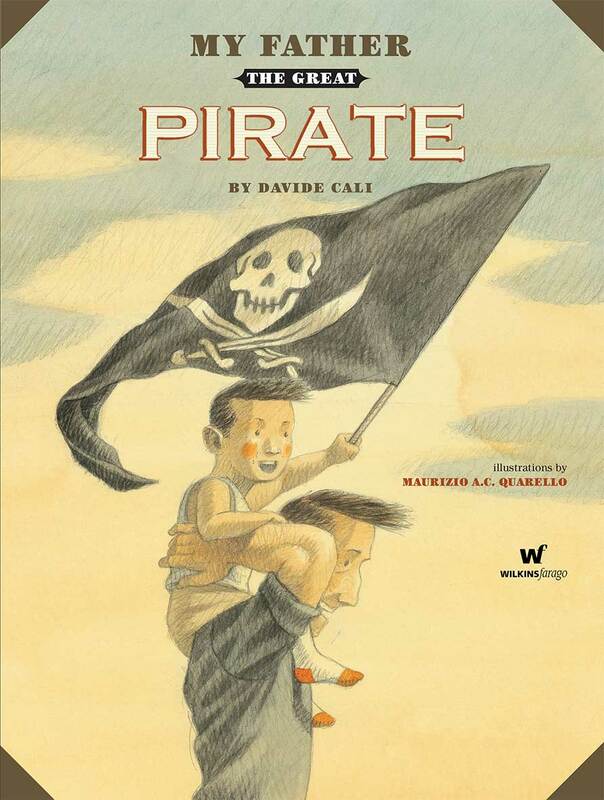 These are not mainstream kids books—there are no fluffy bunnies or pink fairies—but they respect children as readers, encouraging them to think and feel, which we believe the best children’s books should do,’ said Wilkins. Publishers are nominated for the award by international Publishers Associations and cultural institutions representing book publishers worldwide and by other publishers. 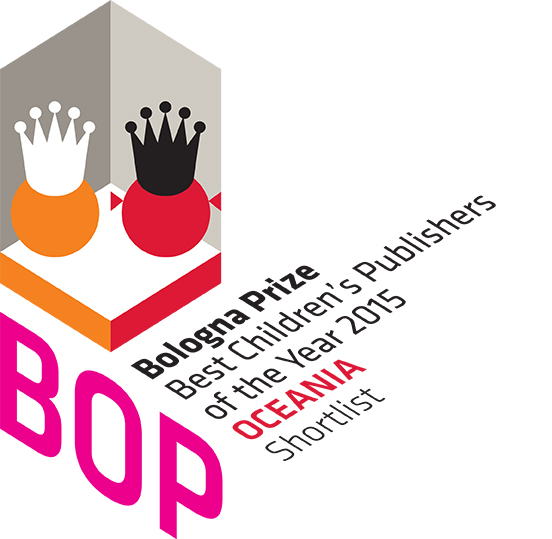 The final winners are now being voted on by publishers attending the 2015 Bologna Children’s Book Fair, and will be announced at a special awards ceremony in Bologna, Italy on 30 March 2015.